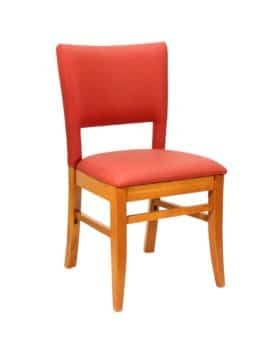 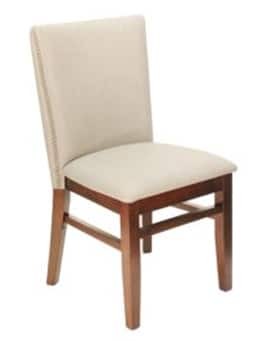 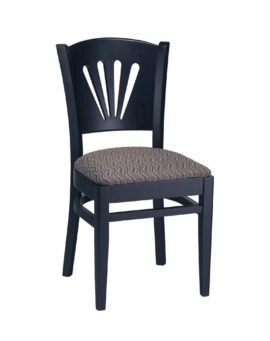 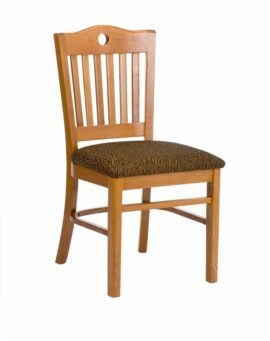 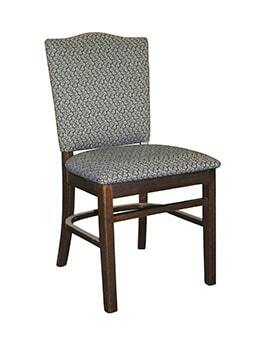 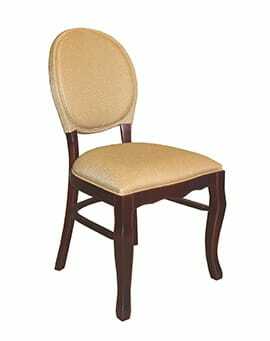 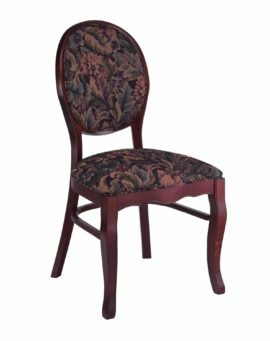 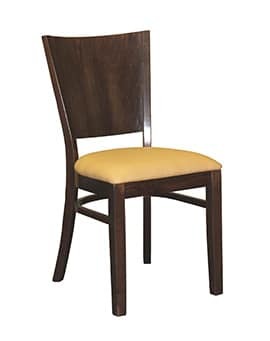 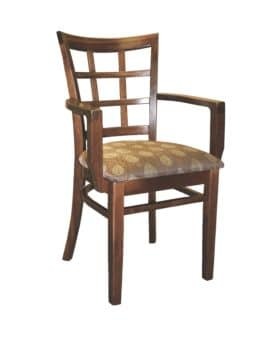 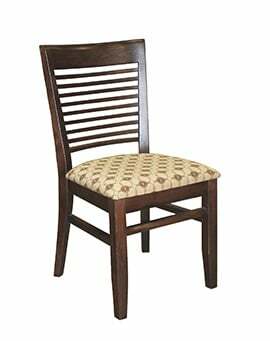 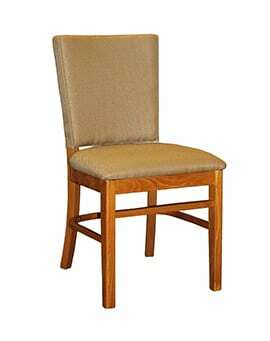 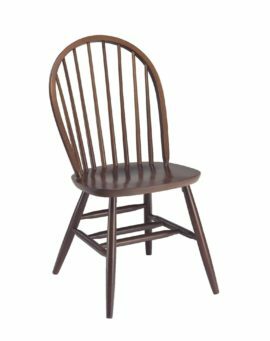 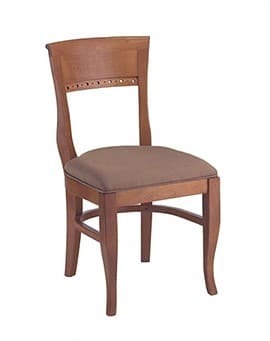 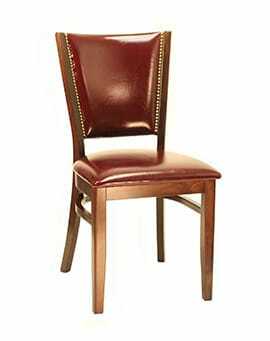 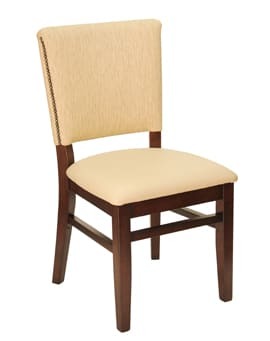 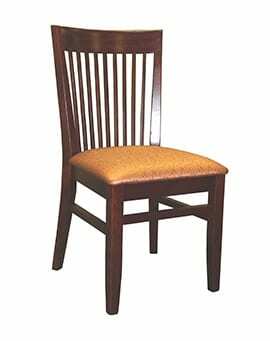 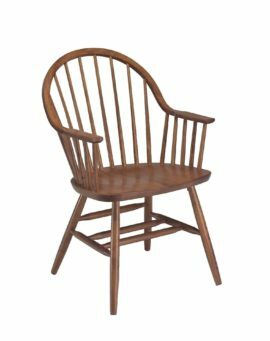 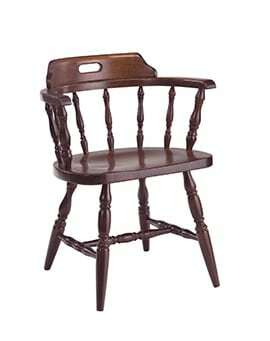 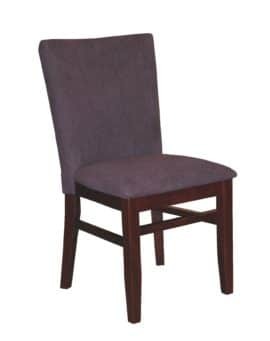 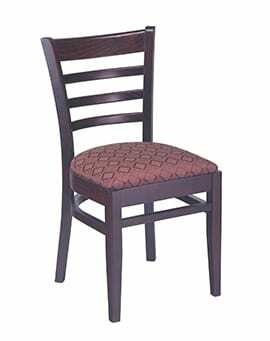 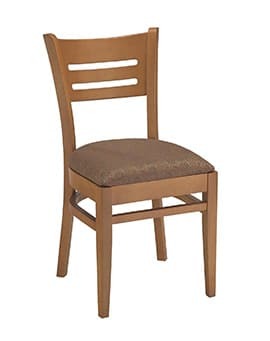 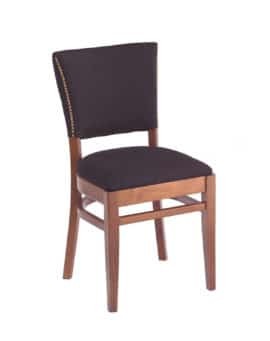 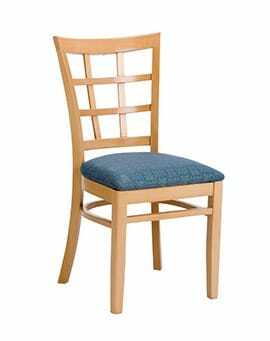 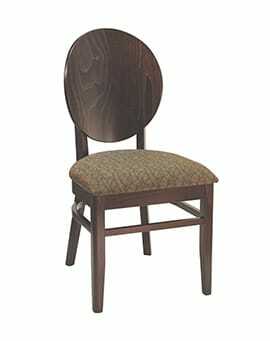 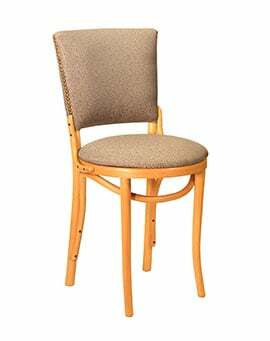 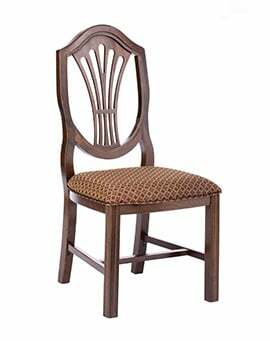 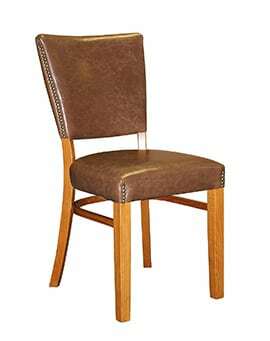 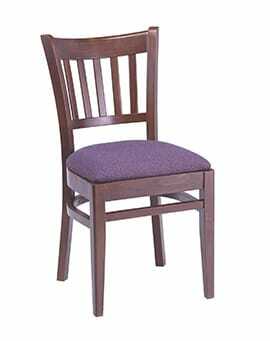 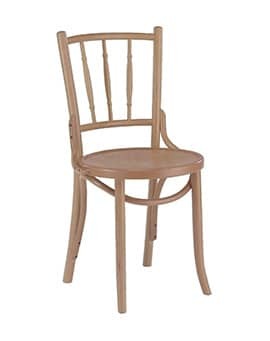 WOOD CHAIRS – Restaurant Chairs by M. Deitz and Sons, Inc.
Our extensive line of wood restaurant chairs contains a wide selection of chairs in several traditional, classic and contemporary designs, perfect for nearly any type of business in the hospitality industry. 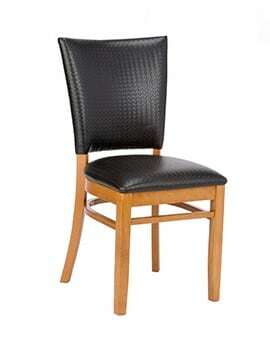 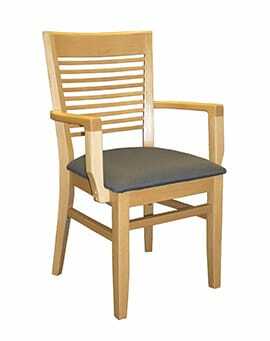 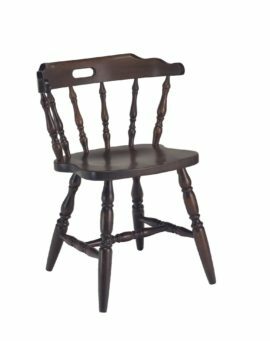 All our wood chairs are extremely durable, meaning they can withstand the test of time and heavy use. 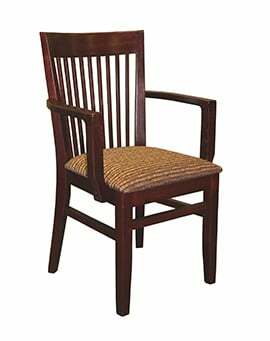 Each wood chair comes in a number of different wood finishes like teak, mahogany, maple, cherry, and different seat and backrest options as well, such as padded, fully-wrapped, nail trim, and much more. 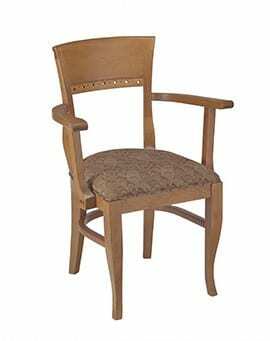 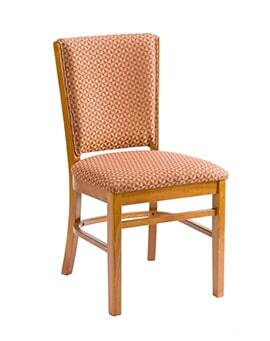 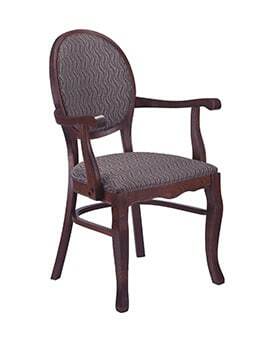 Additionally, every chair here can be modified and custom-designed to meet your exact needs.